About Richard H. Gallagher (Author) : Richard H. Gallagher is a published author of young adult books. 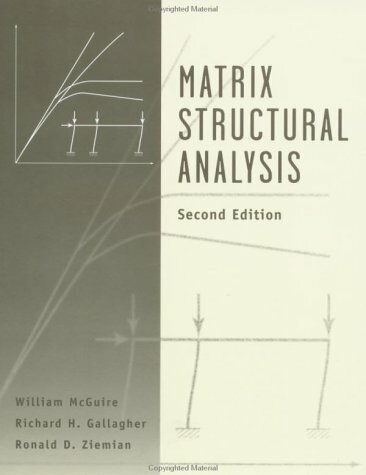 Some of the published credits of Richard H. Gallagher include Matrix Structural Analysis, With MASTAN2. About Ronald D. Ziemian (Author) : Ronald D. Ziemian is a published author of young adult books. 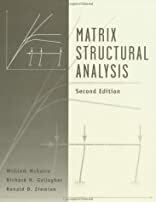 Some of the published credits of Ronald D. Ziemian include Matrix Structural Analysis, With MASTAN2.